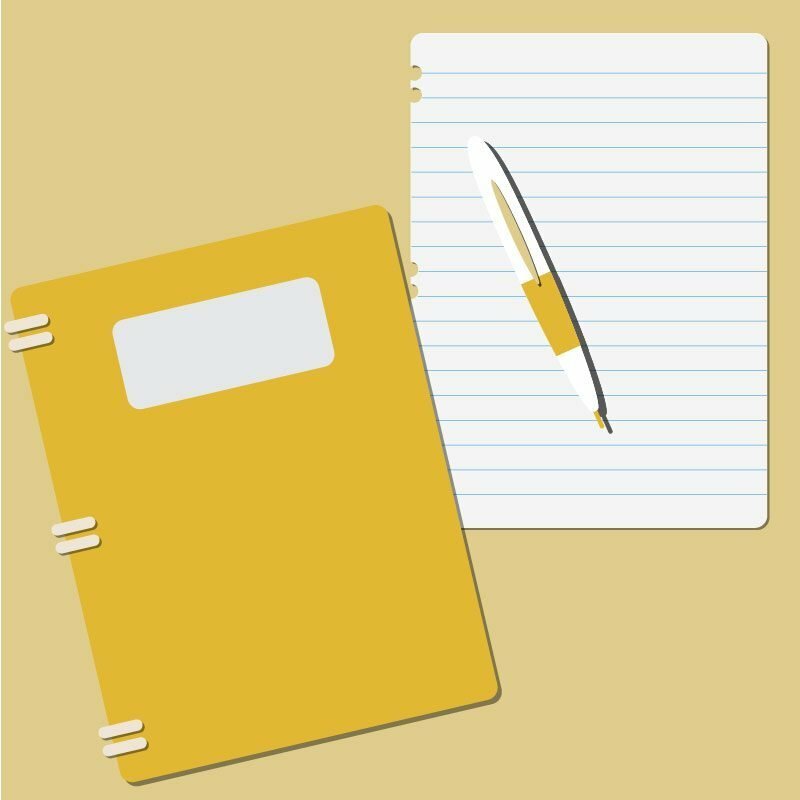 Our online Writing Skills and Strategies course develops key language arts skills necessary for high school graduation and success on high stakes exams through a semester of interactive instruction and guided practice in composition fundamentals. The course is divided into ten mini-units of study. The first two are designed to build early success and confidence, orienting students to the writing process and to sentence and paragraph essentials through a series of low-stress, high-interest hook activities. In subsequent units, students review, practice, compose and submit one piece of writing. Four key learning strands are integrated throughout: composition practice, grammar skill building, diction and style awareness, and media and technology exploration. Guided studies emphasize the structure of essential forms of writing encountered in school, in life, and in the work place. Practice in these forms is scaffolded to accommodate learners at different skill levels. The content is based on the National Council of Teachers of English (NCTE) standards and aligned to state standards.